CNN and HLN anchors appeared on the “Hot Car Death” jury questionnaire. Justin Harris is being charged with two counts of felony murder as well as first degree cruelty to children. When this first happened in 2015, both CNN and HLN went wall-to-wall with the coverage. The jury questionnaire, reports the Atlanta Journal Constitution, alludes to the Turner news networks’ coverage of the trial. That was question number 31 out of 93 on the questionnaire. 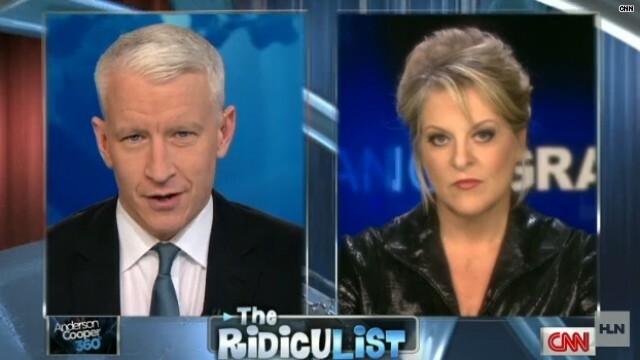 Nancy Grace will go wall-to-wall on her 8pm program with coverage of the trial, according to HLN. “It’s safe to say that HLN will have the most extensive coverage of this trial than any other major news network,” an HLN spokesperson told the AJC.